Make the workplace quieter – Use quieter equipment when possible. 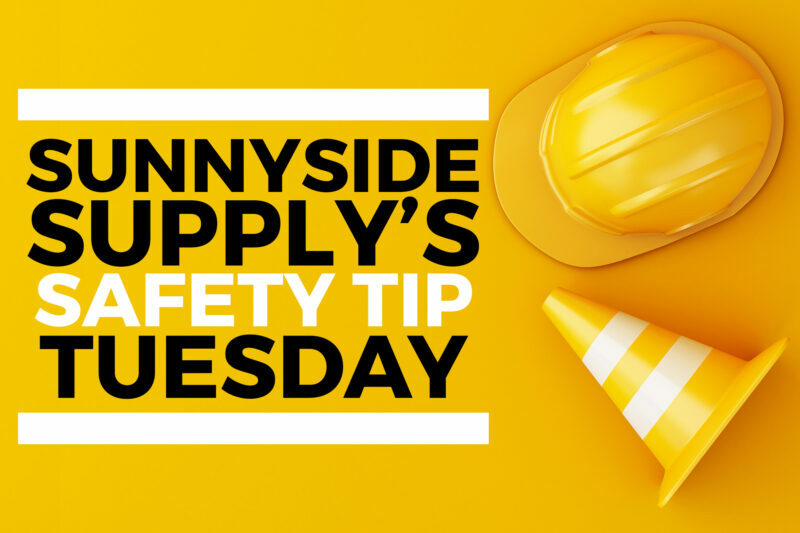 Use protective equipment like earplugs or earmuffs – Workers need to be trained to use it. Use hearing protection that is easy to put on and take off and has sufficient protection, called Noise Reduction Rating (NRR).